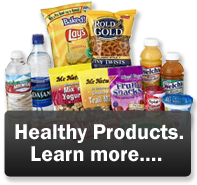 Palace Vending is a leader in the transition to healthier vending choices. Today people everywhere are opting for snacks and meals that promote better health, keep weight in check, have lower salt, and contain fewer manufactured substances. 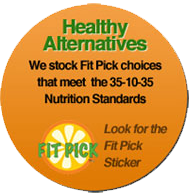 We are a proud member of NAMA and participate in the important FitPick program to promote healthier snack choices. Healthier employees mean happier people. You get better work, more productivity, and fewer days lost to illness. Best of all, your customers will notice the added energy and enthusiasm your staff shows after enjoying healthy snack and food choices. Palace Vending lets you enjoy a wide variety of healthier trail mixes, baked chips, fruit bars, granola bars, juices, and bottled water. You can also choose alternative food products like beverages, chips, candy bars and cookies that have reduced levels of fat, cholesterol and sodium. You will also want healthy beverages to complete the experience. 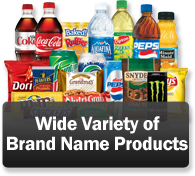 Palace Vending stocks a variety of healthy beverages including bottled waters, flavored waters, juices, teas, Vitamin waters, diet sodas and low calorie sports drinks like Propel and G2. Palace Vending provides vending for many schools. We take every measure to ensure student access to food and snacks meets federal, state, and local laws and guidelines. Child and adolescent health is an important issue for communities. It is vital that we promote healthy eating habits for children. We work hard to understand the nutritional concerns of parents and school administrators. Palace Vending offers a complete vending machine service for snacks, foods, beverages, and healthy choices to schools. We can also help your school generate funds with commissions to schools that help pay for sports teams, music programs, and much more. 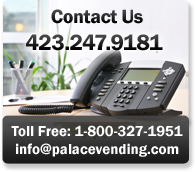 Please contact us at Palace Vending for a no-obligation discussion of your Healthy Vending Options today! Call 800.327.1951 or email palaceoffice@palacevending.com. 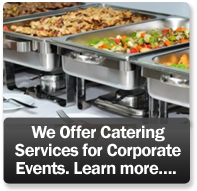 We are located in Kingsport, however, we service a wide area including but not limited to the surrounding areas of Johnson City, Bristol, Morristown, Greeneville, Elizabethton, Southwest Virginia, and the Greater Asheville, North Carolina Area. 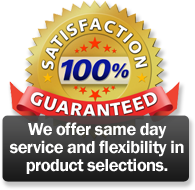 Vending Marketing and Vending website design by VendCentral - COPYRIGHT 2012 ALL RIGHTS RESERVED.